The Founders of Australia and their Descendants - This is a goldmine of information! 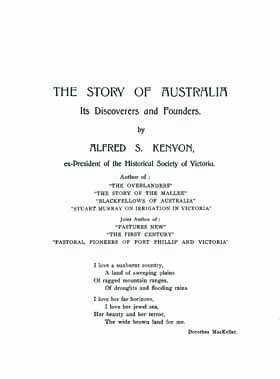 This section consists of over 530 pages of biographical details of many of the early pioneering families, mainly from South Australia and Victoria. Each biography is several pages long, and often includes photos.